Our goal is to help you make your next remodel as simple as possible. With 20 years of cabinet making experience and 40 years of construction experience, we provide more than just cabinets, we create solutions. We work with hundreds of architects, designers, and contractors in the bay area to bring quality cabinetry to our clients. Let us help you with your cabinetry needs and begin the Measure, Design, and Build process. Our no cost measurement and design process takes the pressure and guesswork out of the equation. 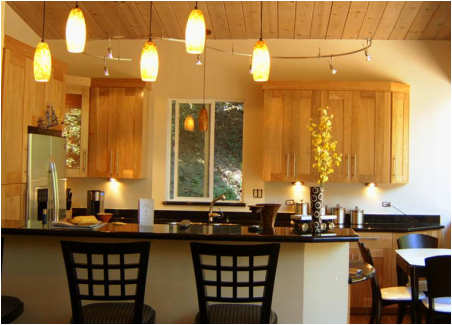 Our company was built on the foundation of providing high quality cabinetry at a reasonable price to our clients. As a wholesale company, we eliminated all the fluff so that your investment goes directly into bringing you a high value finished product. Contact us and let us know how we can be part of your remodel. We work with you to design and customize your cabinetry needs. Mix and match from 80 different door styles, custom stains and color finishes. ​3D layouts. Your cabinets will be custom built in our shop to your specifications. Made in California.